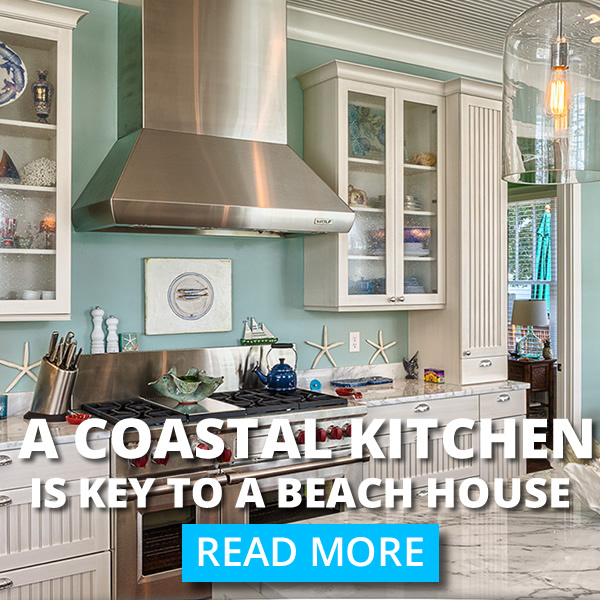 Updated for 2018 -Building on the Gulf Coast for many years, Thornhill Construction has seen the changes in our community’s codes and floodplains. There are many places where a home could once be built on the ground but now requires a 20 foot plus elevation. Areas like Long Beach, MS, Bay St. Louis, Pass Christian, and Waveland have adopted new codes and floodplains in their entire areas. 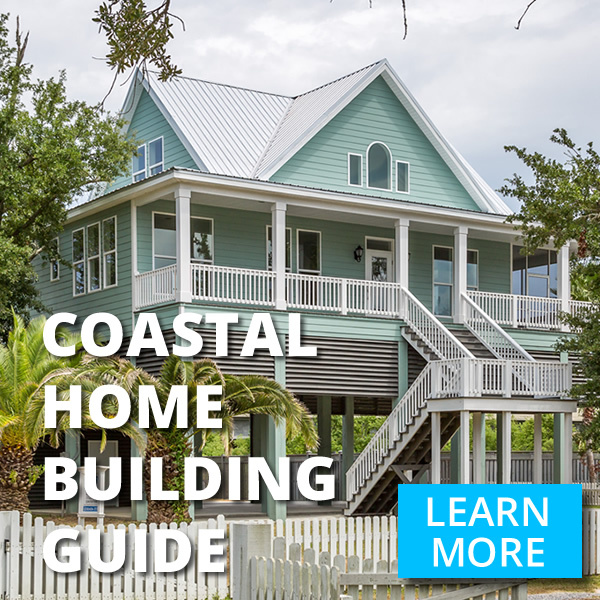 In this guide, we hope to show some of the facets of building a home in these coastal areas that as a residential contractor, we face. 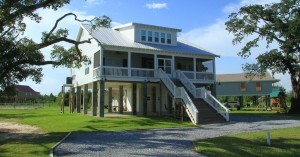 finding the flood zone for your coastal Mississippi lot. Foundations – these are the base of our homes, they are what provide us a stable and reliable platform for construction. When they are designed, they are built from durable materials meant to last for many years. In coastal construction, these foundations are what we use to get our homes above the current floodplain requirements. Piers, often made of concrete, like the Coastal Concrete Foundations shown below, raise the height of the foundation as much as 25 feet. 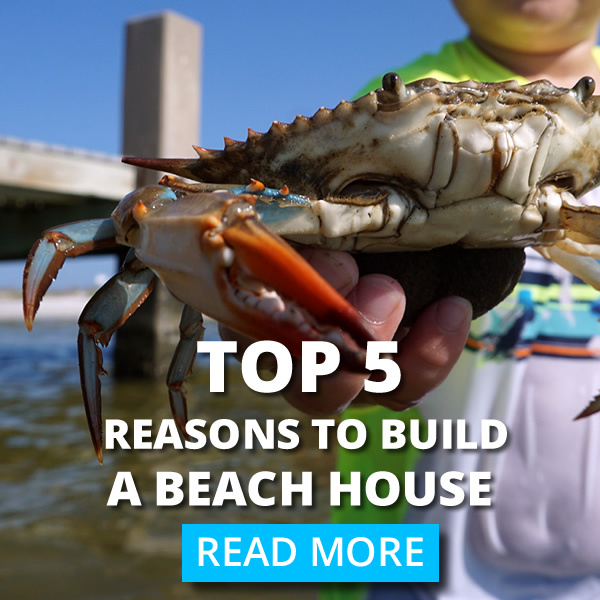 Choosing the right foundation layout and specification is key to a strong reliable structure.Concrete foundations are a popular option for getting your home above the current floodplain. When we are building a home, we take years of construction experience to work with us every day to turn out great homes for our families to make memories in. We hope this guide will help walk you through the process of home building with Thornhill Construction.